Our concierge service and knowledge of the area are available to you regardless of whether you are staying with us or not. 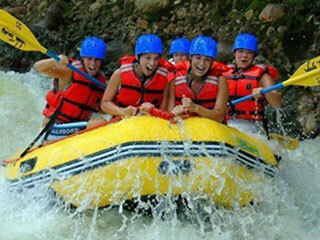 Below just a few of the tours, trips, and activities you can enjoy in Costa Rica. Interested in any of the following adventures? Send an email in advance (recommended) or simply drop by the surf shop when you are in town. 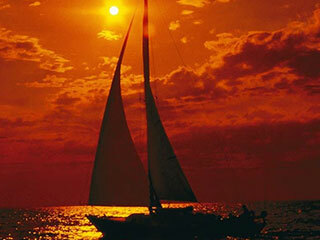 Sunset Sailing and Snorkeling tours are a wonderful way to explore the coastline of Costa Rica. Small, semi-private or private sailing charters available upon request; so whether it’s a family adventure or just hanging out with your friends, there’s a boat trip that’s right for you. Sunset sailing and snorkeling trips from $85 per person includes all drinks, meals, snorkeling equipment and ocean kayak. One Day Adventure Combos (very popular): Rincon De La Vieja National Park is home to one of the best one day trips you will enjoy! Zip-lining, rappelling, horseback riding, waterfalls, white water tubing, and mud-baths with hot springs and a huge lunch is all included! Drive is approx. 1 hr 40 minutes. Transportation from your door is available. Speak with us about arranging transportation for this great day. Cost without transport $93 per person (2018-2019 updated rate). Horseback riding: sunset horseback riding on the beach or through little towns off the beaten path, we can arrange someone reliable and responsible to take you. 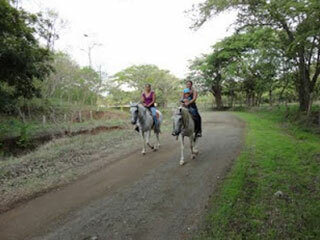 Horseback riding on the quiet backroads of typical Costa Rican towns or exploring the beaches. Ask us for the providers with the best horses, and exciting off the beaten track trails. Explore the estuary with a knowledgeable guide for 2 hours. Estuary tours priovide an opportunity to spot popular animals such as monkeys, crocodiles, bird as well as other fauna and flora. Costs from $25 per person. 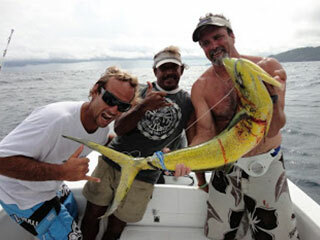 Sport-fishing off Costa Rica’s exotic Pacific coast aboard a world famous charter boat is the offshore angler’s adventure trip of a lifetime. Feel the thrill of fly fishing for record billfish such as Blue Marlin, Black Marlin, Striped Marlin, Sailfish, Wahoo, Roosterfish and Tuna. 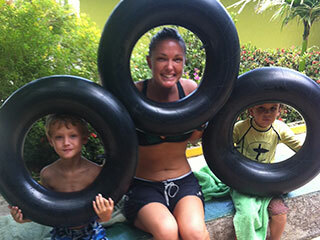 Escape, enjoy camaraderie with the boys or create memories for your fun family vacation. Feel at home with a bi-lingual crew, led by experienced captains with many years of deep sea and inshore sport fishing experience. An incredible sport-fishing experience will ensure your vacation in our tropical Costa Rican paradise will be one you will always remember! Half day trips on a basic boat set up start at $400. Full day start at $800. Your catch can be prepared by selected local restaurants, happy to plate it and charge you a nominal fee for the service. 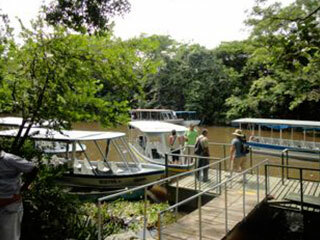 Take a glide down the river on a shaded boat looking for all kinds of Costa rican wildlife. From $110 per person including transport, lunch and guide all the way from Playa Grande. 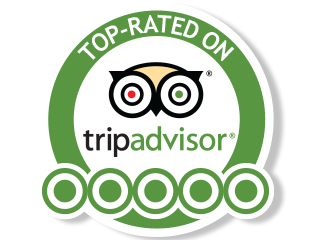 Highly recommended for those who really want the real Costa Rican nature experience! White faced monkeys come up close to the boat, huge crocodiles are so close you could reach out and lose a hand!! 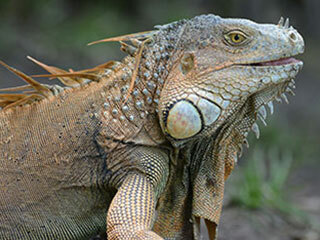 Plenty of beautiful and interesting wildlife to see on this half to 3/4 day tour from Playa Grande or surrounds. Whether you prefer the more gentle grades 2 and 3 rapids, or the adrenalin-inciting class 3 and 4 rapids, we can point you in the right direction. Costa Rica offers a plethora of exciting white water rafting opportunities in some of the most amazing scenery in the world. Surfing boat trips (overnight or day): Select from a sailboat, a big luxury motor cruiser or a simple 5 seater ‘panga, whichever way you like to travel, we have you covered. Witch’s Rock and Ollie’s point are the two most known spots, however our guides take you to some lesser know, yet quality waves on the right swell/ conditions. 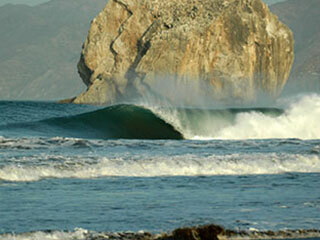 Guided surfing tours with your own experienced surf coach. By vehicle to other surf breaks. Local knowledge and quality guiding to ensure you get not just the best waves of your life but a great overall experience. 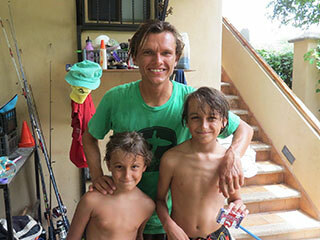 See our surf lessons page for more information, pricing and availablity. Group yoga classes are held in Playa Grande four times per week or private yoga instruction can be made available at your location. Group classes $15 per class per person. Private classes $20 per person, minimum of 4 people or $80. If you like to get dusty and dirty, lots of noise and to see the sights at a pace, ATV tours in and around Playa Grande and Tamarindo are the right adventure for you. Night time turtle tours offer an opportunity to see the leatherback turtles in season. October to March is the season for these majestic creatures, however at other times of the year there are beach tours to see smaller turtles lay their eggs. 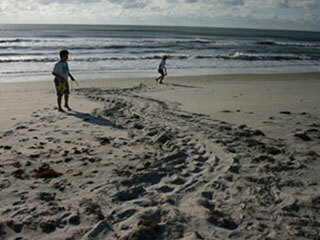 The photo above shows how big the turtle tracks are, as the mother turtle makes her way up the beach to nest. 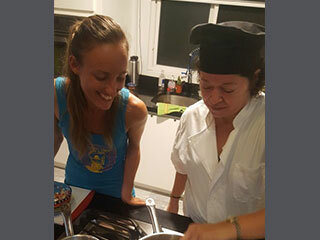 For a wonderful dining and learning experience, contact us to arrange a wonderful cook to show you step by step, how to prepare a typical Costa Rican meal. Afterwards, enjoy the fruit of your labor with a delicious home-made meal. Something different for our guests and customers, creating unique memories to last a lifetime. $50 person, includes materials and ingredients. What to do when the kids are bored? Ask us! 1 Hour south in Playa Negra is a great skatepark! 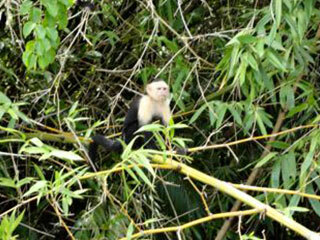 Visit the Monkey Park and Rescue Center, see a toucan up close, as well as wild cats and other wildlife. Explore tide pools, go shelling, fishing, boogie boarding… dig a big hole and see how entertained they will stay for hours! Grab a sarong and 4 sticks, and make some shade.. there is so much for little ones to enjoy too! Play in the pool, visit the hotels, ask to use their pool if you eat there… RipJack has a great pool, as does Bula Bula. Hire a nanny to give you some time to yourselves. Ask Frijoles Locos to arrange a nanny for $5-$10 an hour. Recommended babysitters: when the parents need a break, but don’t know who to trust…. having a recommendation makes all the difference, just like having a babysitter on vacation can make the difference between a good vacation and a great vacation! Dining options in the area: Playa Grande has many dining options, from sushi, pizza, authentic italian pastas, great seafood, tasty burgers, tell us what you feel like, or stop by and pick up a map of Playa Grande to help you explore on your own. 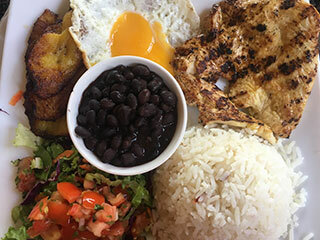 See our blog on Places to eat in Playa Grande. Frijoles Arranged Adventure Tour for our Group! Our group of 7 was interested in an adventure tour, and Jeannette at Frijoles arranged exactly what we wanted! Jeannette’s response time was immediate, and she patiently answered my many emails, making it clear that her priority was customer satisfaction. She arranged the Hacienda Guachipelin Adventure Tour for us, which included horseback riding, white water tubing (the most fun I’ve EVER had! ), zip lining, a lovely lunch and ended with mud baths and hots springs. A full day that was packed with fun and adventure, always felt safe, and was incredibly well organized. You kept your belongings securely stored in a locker in between activities, and not having to carry a heavy backpack around was appreciated. I was a bit worried about not being able to carry my water around with me, but every time I felt thirsty, there was a water station available. I would highly recommend this tour, and will definitely ask Jeannette to arrange my excursions the next time I visit Playa Grande!